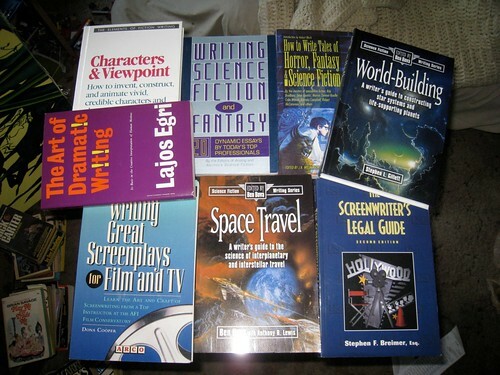 Books on writing! Anyone want them? 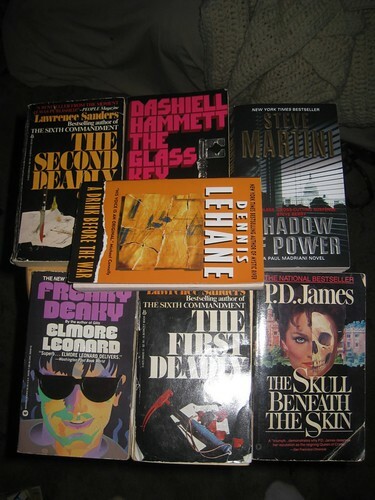 Update: These books have been won. 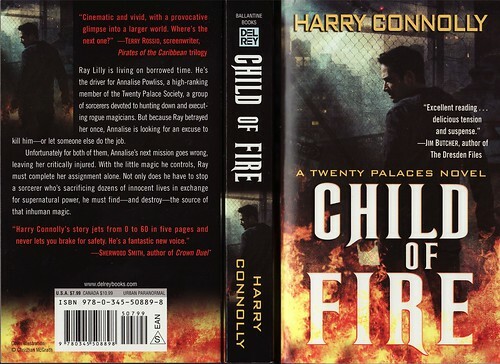 A mystery/thriller sample pack! Anyone want them? 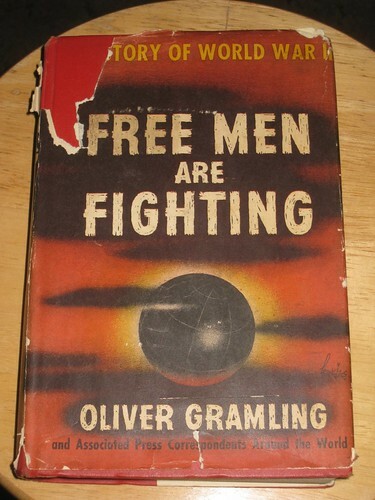 Men’s adventure novels! 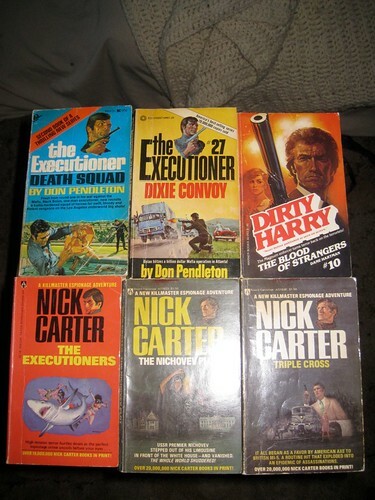 Three “Killmaster” novels, two “Executioner” novels, and one “Dirty Harry” media tie-in novel. Does anyone want them? 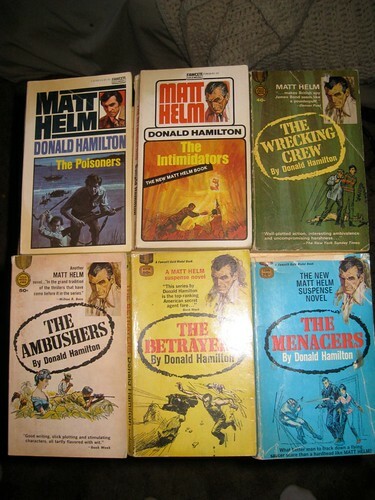 Six Matt Helm novels. Anyone interested? 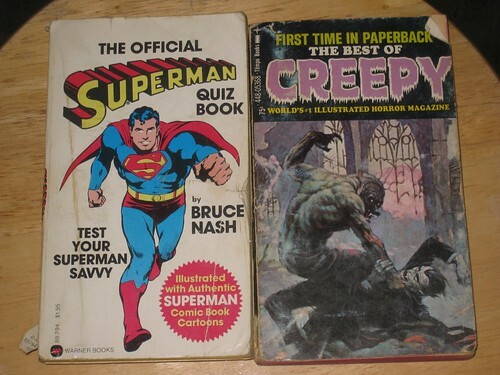 There is no excuse for combining these two books in one giveaway, but there you are. Any takers? Update: These items have been won. 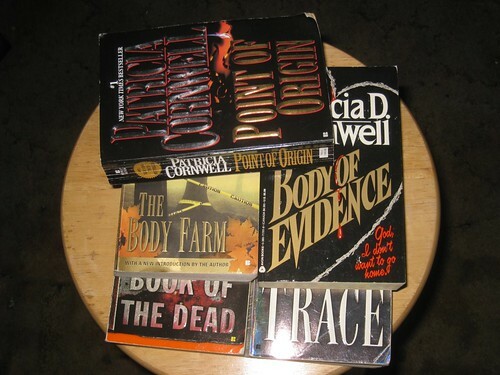 A Patricia Cornwell giftpack. 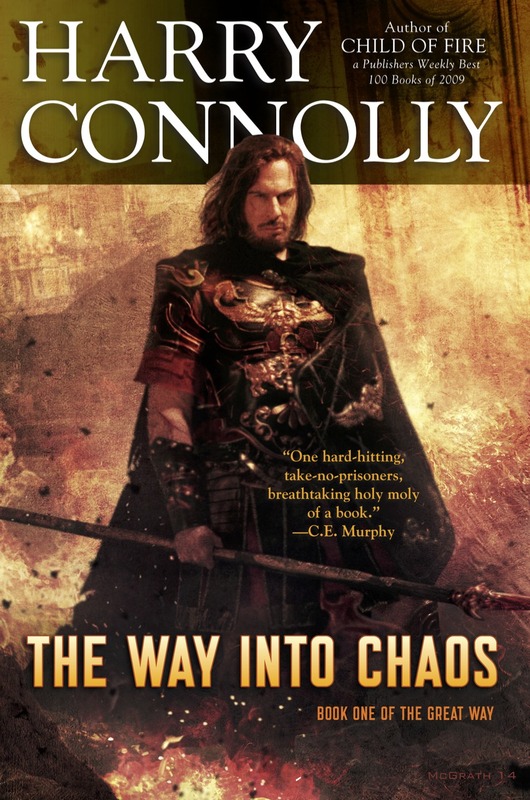 Want to read some works by this bestselling author? 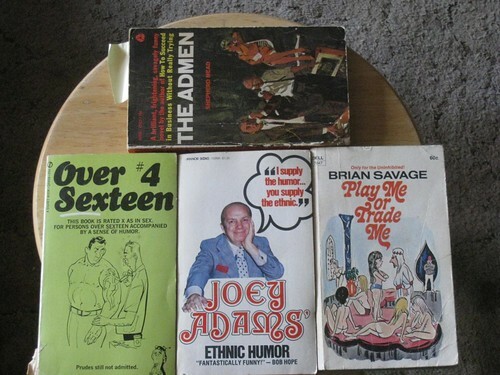 That’s one old-fashioned Advertising Novel (MAD MEN w/out the ironic distance) and three dumb humor books. 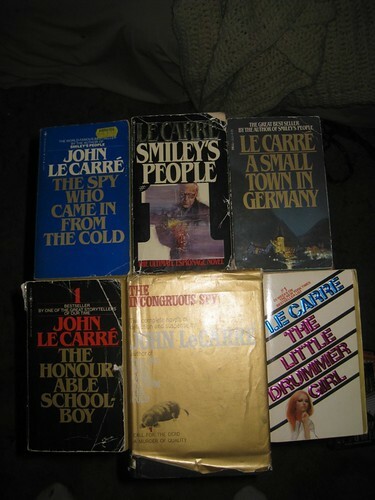 And yes, that middle one is full of ethnic jokes with blanks where you can add whatever ethnicity you want to offend. I’m sure it seemed like progress at the time. Want these? Leave a comment to let me know.